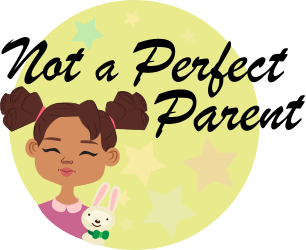 Any parent knows what a nightmare it is sorting out snacks to take out that you know your child will like! We were sent some Heavenly Tasty snacks for Lola to try. 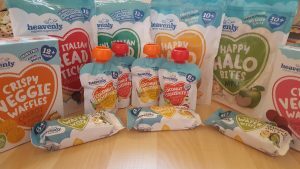 Ironically the day they arrived in the post was the same day that we were in London at The Baby Show speaking to the Heavenly Tasty team! The Heavenly Tasty range is totally different to so many other snacks! There are a variety of flavours that I have not seen with other snacks which is great for introducing new flavours. The best thing of all is that the Heavenly Tasty snacks are ridciously tasty! Both Babs and I loved them just as much as Lola did! There are age ranges on all the packaging however as we are doing Baby Led Weaning with Lola it has meant that we have not followed the guidelines. I just ensured that they did not have any honey in. There are 5 different ranges of snacks in a variety of flavours. All three of us loved these! It really was a fight over who was having them. They are the same consistency as a smoothie and really do taste amazing. The squishes contain squished organic fruits which are then mixed with coconut milk and a dash of lemon juice. Best of all they are one of your five a day! They come in 3 different flavours; Mango, Apple and Banana, Pineapple, Apple and Banana and finally Strawberry, Apple and Banana. I personally don’t like anything with Banana but these were different! I absolutely love them! 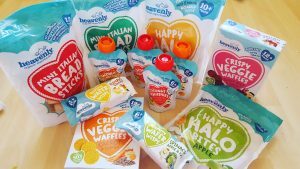 These were the first snacks that Lola tried whilst at The Baby Show! There are two different flavours Spinach, Apple and Kale and Pumkin and Banana. Lola intitally tried the Spinach, Apple and Kale and has been enjoying these so much since first trying them. The 2 different flavours that the Crispy Veggie Wafers come in are Sweet Beet and Shalott and Carrot and Cumin. Lola likes them both but especially the Carrot and Cumin. Happy Halo Bites come in 2 different flavours; Apple or Banana. These are great as a quick snack dry or to be used as a cereal. Lola loves them as a cereal with either a little bit of milk or yogurt on. She also loves them just dry as a quick snack if she has a couple. The Mini Italian Breadsticks are brilliant because they are extremely big! Lola loves breadsticks and other breadsticks are too flimsy and break whereas these are chunky enough for her to hold tightly without snapping in half. There are two different flavours either original or rosemary. Lola loves them both equally. 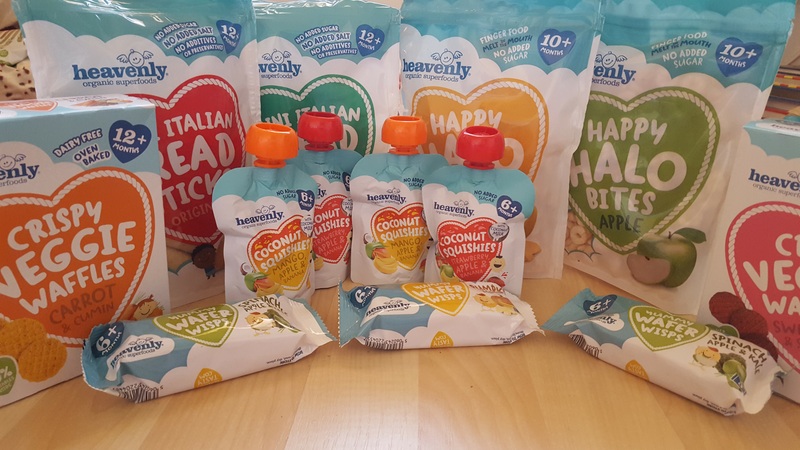 Currently Heavenly Tasty snacks are sold online on their website and also in a number of retailers including Boots, Tescos, Ocado and Morrisons. I haven’t seen any local to me though and I would love to see them in the local supermarkets! These are fantastic snacks and if I could find them locally I would certainly be buying these over any other products. Lola really enjoys them and I love the fact that they taste like proper food! *Disclosure – We were sent some Heavenly Tasty snacks to review. All opinions are my own and not influenced in any way at all.